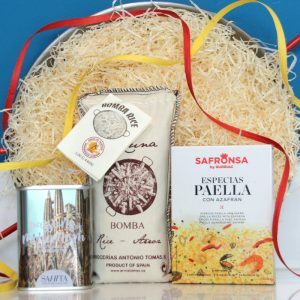 A cute little paella kit for two people made by us using our own high-quality pans and ingredients. 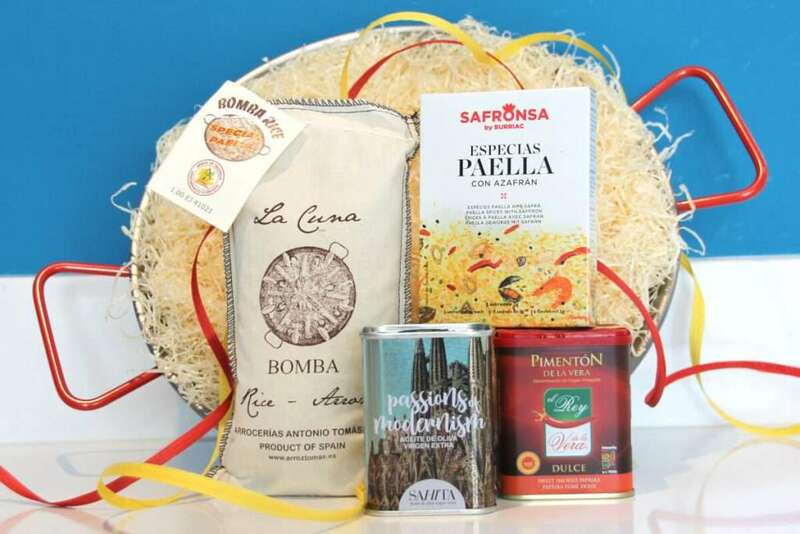 The set for two people includes a Steel paella pan (26cm), 250g Bomba rice in a cotton sack, 100ml 'Lagrima' extra-virgin olive oil in a glass bottle and 15g Paella seasoning sachets, together with a paella recipe - all packed in the pan in soft wood wool and tied with raffia. 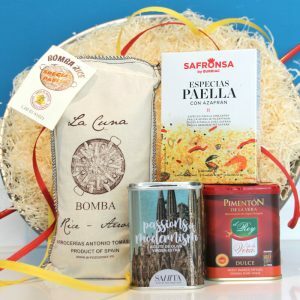 The set for four people includes a 30cm steel paella pan for four, 500g Bomba paella rice in a hessian sack, 250mls extra-virgin olive oil in a pretty tin, 75g Sweet smoked paprika and 15g paella seasoning (five sachets including saffron), together with a recipe for making that delicious Spanish dish - Paella! Gift-wrapped in wood wool with a raffia ribbon. 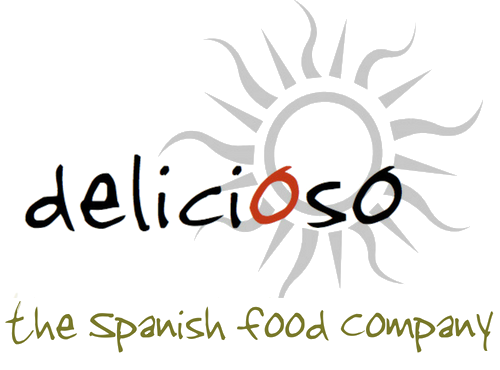 Let us know when ordering and we can include a gift message from you.